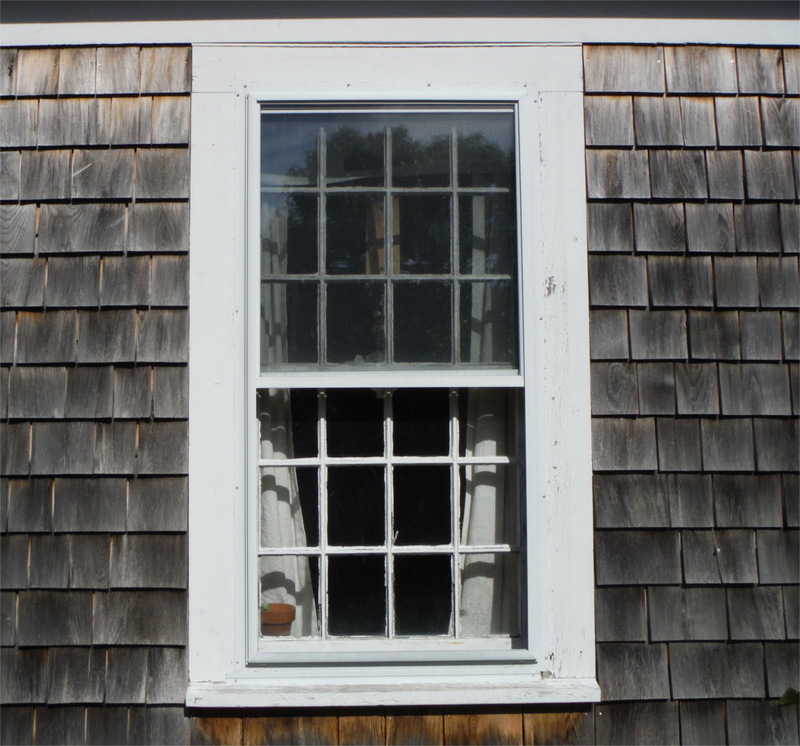 The windows of your home do more than just let in light and the breeze. Windows, like the eyes, add character and appeal both to your exterior and interior. From the outside, windows give a welcoming, open-faced look. From the inside, windows frame the outdoors to lift your mood everywhere you look. If your windows no longer cheer you up, or they look terrible and are not likely to survive the next big storm, it’s time to consider using our window replacement services. Cape Cod Home Improvement has the expertise and craftsmanship to handle your window replacement needs. Do you want beautiful windows which can drastically transform the feel of your house? Does your house have a waterview but you cannot see enough of the water? We have different window style options for you. Are you looking for windows that allow more light and air? 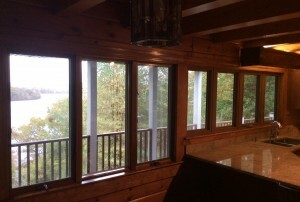 We can increase the window openings for you. 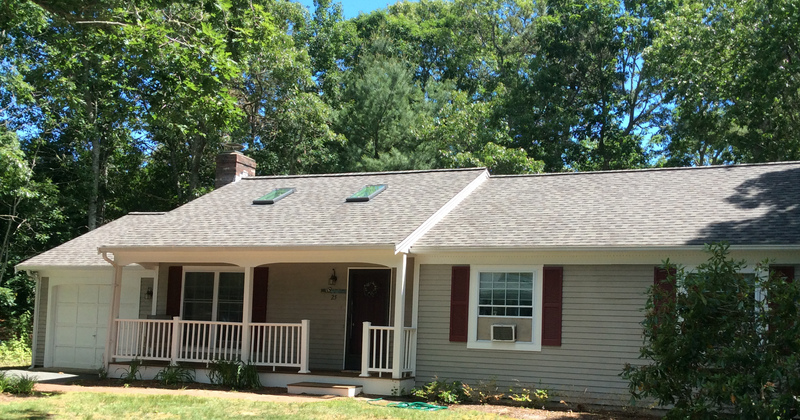 Have you been looking at your neighbor’s skylights wishing that you had skylights on your house too? Skylights provide more light and a feeling of spaciousness in your home. 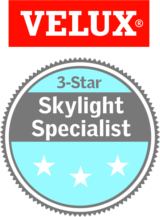 And by using Cape Cod Home Improvement’s Velux-certified skylight installers, you are guaranteed that your new (or replacement) skylights are backed by a lifetime warranty against defects, including the most common skylight problem, leaks. What are you waiting for? Do you want to go greener by having energy-efficient windows installed? We can install all types of windows — double-paned, multiple-paned and insulated — to cut your heating bills fast. We work with different kinds of window materials such as clear glass, frosted glass and stained glass. 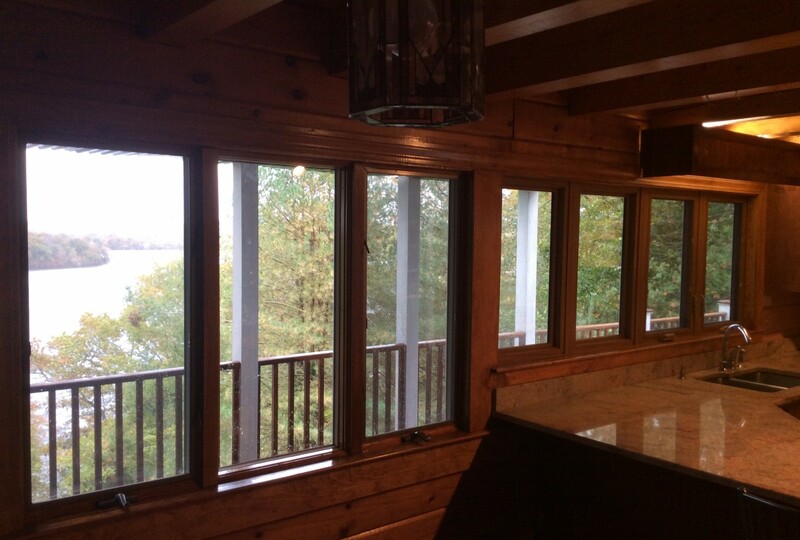 We work with different kinds of window frames — wood, metal, aluminum, vinyl, fiberglass or window casings. We can give you angular windows, arched windows, bay windows, double-hung windows and casement windows. We do specialty windows such as hurricane rated windows and skylights. We even install garden windows so you can plant herbs right by your kitchen. We believe that you deserve a marriage of function and style in your windows. We offer both full window replacements and replacement window installation. We work with any budget and size and deliver exquisite workmanship every time. 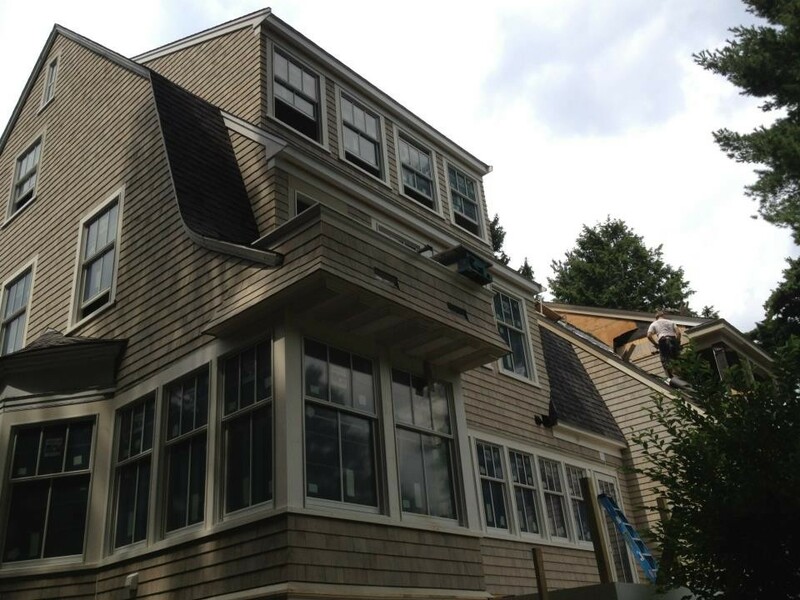 Call us today for a free consultation and quote at (508) 469-0102 or contact us by email.